Even as global wireless carriers are getting ready to roll out 5G services by the end of this year, Indian telecom heavyweight Airtel is only now rolling out its VoLTE (Voice-over-LTE) services in Kolkata, almost five years after the company had rolled out its 4G LTE services in the city. The company already offers VoLTE in Mumbai, Maharashtra, Goa, Madhya Pradesh, Chhattisgarh, Gujarat, Andhra Pradesh, Telangana, Karnataka and Chennai circles, and is expected to go national by the end of this month. According to a statement released on the occasion by Sameer Anjaria, CEO of West Bengal & Odisha at Bharti Airtel, “We are delighted to extend our VoLTE footprint to Kolkata with the launch of our services today. Complementing our world class 4G network, VoLTE will add to the customer experience and our range of smartphone offerings”. The company also said that it doesn’t plan on imposing any additional tariff for VoLTE, with calls expected to be “billed as per existing plan or packs benefits”. 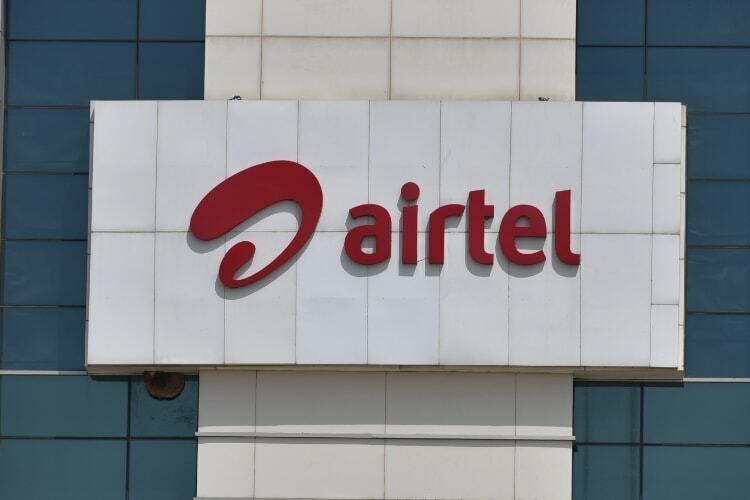 Airtel also claimed that its VoLTE services will be compatible with more than 100 4G smartphone models currently in circulation in the country, including popular devices, like the iPhone X, iPhone 8/8 +, Samsung S7/S7 Edge, OnePlus 5/5T and others. However, conspicuous by their absence from the compatibility list are recent Samsung flagships, such as the Galaxy S8/S8 +, Note 8, and S9/S9 +. These could be added to the compatibility list in the coming weeks, through software updates. VoLTE was popularized in India by Reliance Jio, which started offering the service for free upon its entry into the Indian telecom scene a few years ago. For years, it was the only carrier in the country offering the service, although, incumbents like, Airtel, Vodafone and Idea, have since caught up.